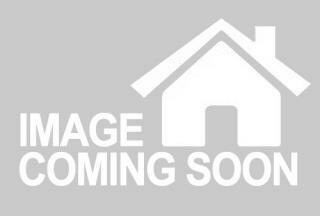 Newly converted one bedroom flat located in Kettering town centre. 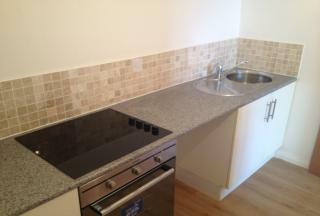 The property incorporates newly fitted kitchen and bathroom and has great transport links. 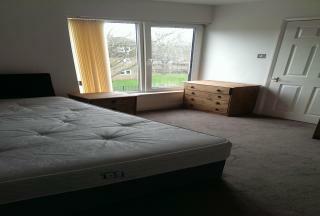 One bedroom penthouse located in Kettering town centre. Recently converted with double glazing, new kitchen and bathroom. Focal Point Estates are please to offer a highly sort after factory conversion apartment within one of Northamptonâ€™s most demanding areas. With neutral decor, secure entrance and a very modern demeanour, this well presented property is ideally located and will appeal to any working professional. Focal Point Estates are proud to present this large 1 bedroom apartment close to Abington Park and excellent access to Northampton town centre and local amenities. The apartment comprise of bathroom, large bedroom, fitted kitchen and good size lounge and would suit working professionals.